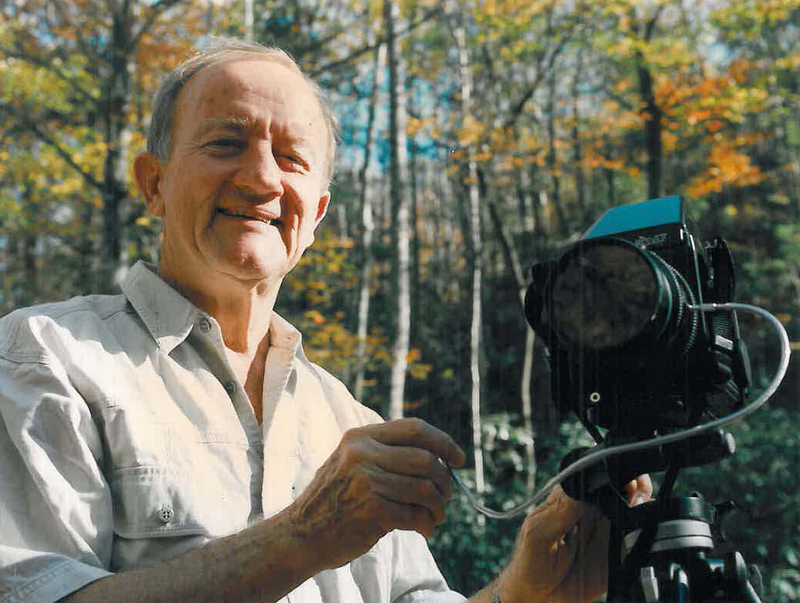 In 1973, Tommy, an attorney, nature photographer and avid outdoorsman, formed Naturaland Trust to focus on protecting the Blue Ridge escarpment in South Carolina, a breathtaking landscape of waterfalls and mountain forests with a rich diversity of plants and wildlife. Over the next 40 years, devoting nights and weekends to the land trust while maintaining his law practice by day, Tommy worked with landowners to protect over 100,000 acres. “He just started introducing himself to them one at a time and explained to what he wanted to accomplish,” Brad says. Inspired by his father’s work, and by the first Earth Day in 1970, Brad changed his college major to environmental studies and became an attorney, joining the family firm to specialize in environmental law. In 1998, he left to start Upstate Forever, which works to protect land and natural resources in the Upstate region of South Carolina. “I saw a real need there,” Brad says. Now in its 17th year, the accredited Upstate Forever has two offices, almost 2,000 members and plans to close on its 100th conservation easement this year. The group partners often with Naturaland Trust, where Brad and his sister, Sally Coenen, serve on the board. Tommy died in January 2015 at the age of 88. Even as his health declined, he was actively working to protect the mountains. Excerpted from Saving Land magazine, Summer 2015.